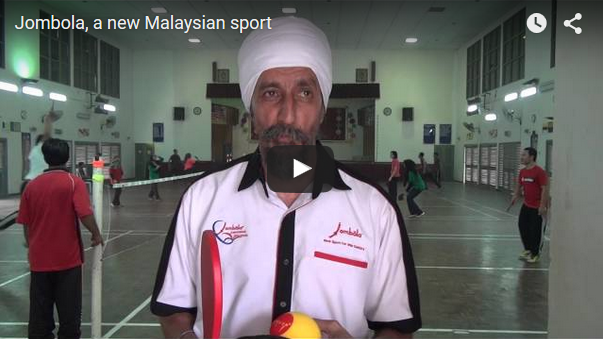 StarMetro interviews Sukdev Singh, the founder of a new racquet sport called Jombola. 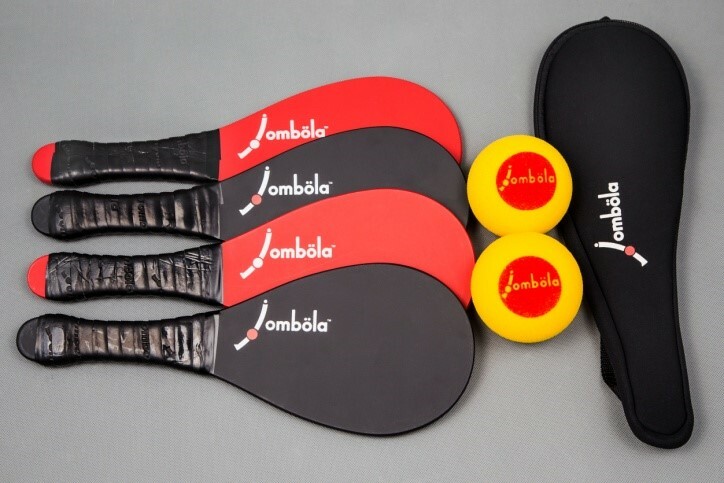 Jombola comprises elements of other racquet sports such as badminton, tennis, squash and table tennis, and is designed to be a game that anyone can play. 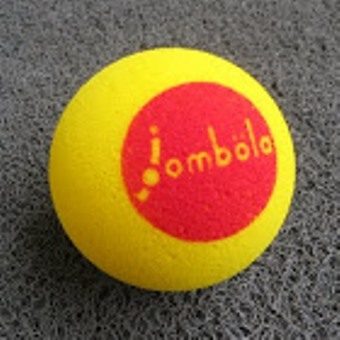 JOMBOLA, a Malaysian sport, created by history teacher Sukdev Singh, was conceptualised in 2000 on a public tennis court in Taman Melawati, Kuala Lumpur. Sukdev got the idea when he was unable to play tennis with his family as skateboarders had disrupted their game at the tennis court. He decided to head to a three-metre-high practice wall behind the court. As he played, the ball kept landing in a jungle behind the practice wall. Sukdev and his family members spent more time looking for the ball than playing tennis. Sukdev felt that it would be good to have a ball that did not bounce so much. 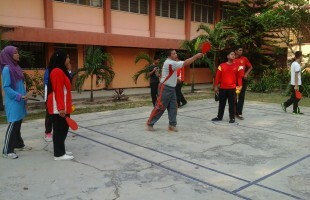 It then took him four years to develop a ball, which is used today for the sport. He said the inflated and solid balls were useless for the cause. 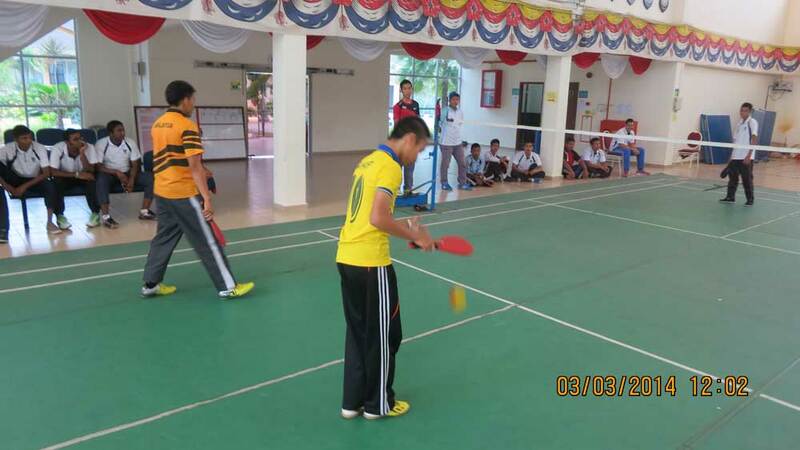 Through trial and error, he managed to have a functional ball and racquet by 2006.